Reading Time: 1 minute This is an article realized for StarWind blog and focused on the design and architecture of VMware vCenter and PSC topologies. See the original post. You can “federate” multiple vCenter Server systems using vCenter Linked Mode (introduced in vSphere 4.0) to build a single pane of glass and share information between vCenter instances, like view and manage the inventories of all the vCenter Server systems that are linked. Reading Time: 3 minutes If you still are using the Windows based vCenter Server with a SQL Server database you may have some login issues, due to a recent Windows update (released on July 10, 2018). You will have some errors in the SQL Server part with SQL startup issues due to “TCP port is already in use” errors. This is caused by a regression in the TCP/IP functions that manages the TCP port pool introduced in the July 10, 2018 Windows updates for Windows 7/Server 2008 R2 and Windows 8.1/Server 2012 R2. Reading Time: 3 minutes One common way to backup the VMware vCenter Server Appliance (VCSA) is to manage as a common VM and use a backup solution to backup (and restore) the entire VM. But it’s approach does not always work, for example in the case of a database corruption the VM restore could be not working. Starting with vSphere 6.5 and the new VCSA 6.5 was possible to use also a native backup solution integrated with the vCenter Server Appliance Management Interface (VAMI). But it was a manual operation (some scripts are available to automate and schedule it). 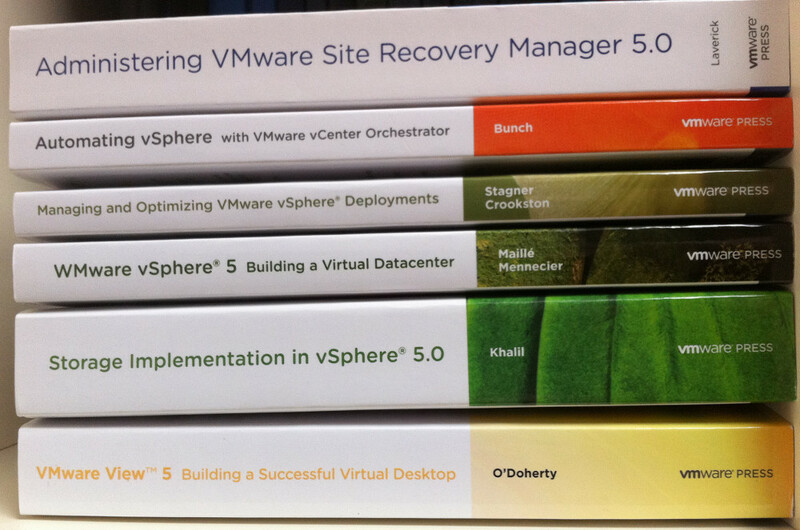 Reading Time: 2 minutes VMware vSphere 6.5 it’s quite popolar now, considering the deadline for the version 5.5 in this year and the direct upgrade path from v5.5 to v6.5. But maybe not everybody want to update vSphere 6.5 to Update 2, considering that there will be no upgrade path (yet) to version 6.7 and maybe other minor issues due to the backport of some features. Reading Time: 9 minutes This is an article realized for StarWind blog and focused on the pro and cons of an upgrade to vSphere 6.5. See also the original post. VMware vSphere 6.5 is the latest version of the enterprise server virtual platform from VMware, but the new beta it’s already there for testers. Actually the next version it’s (in the beta) and you can register at https://secure.vmware.com/43478_vSphere_Beta_Reg.